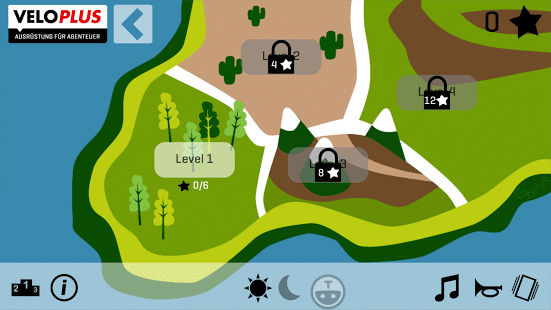 The in-app game for Swiss bike equipment retailer Veloplus is a fun and adventurous game where players explore open world levels and complete quests by preparing appropriately with the right bike equipment. Players could unlock a real-world goodie that they can collect in a nearby store. With the game, Veloplus was able to highlight their private brand product offerings and create added-value for their app users. Veloplus has a strong content strategy, explores biker’s needs and develops qualitative storytelling interesting to bikers. This strategy should also be translated to the app space. 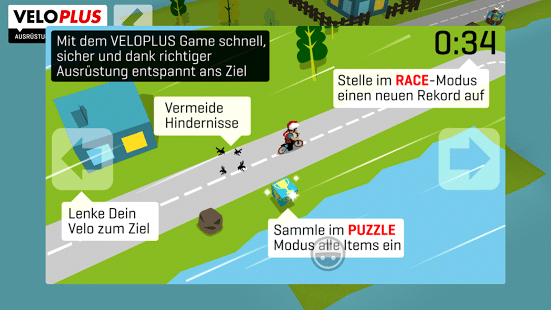 The Veloplus game extends the utility shopping app with a fun, adventure game for the first time in the Swiss market, highlighting the innovative edge of the Veloplus brand and delivering an immersive experience in a biker’s daily life. The game is heavily based on the product offerings of Veloplus by smart product placement and an integrated nearby store radar. Those elements should leed to higher brand awareness, more downloads of the app and new walk-in customers in the physical stores. 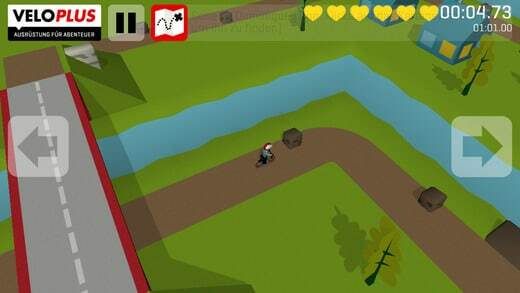 The game concept, graphics, gameplay and programming has been done by Gbanga Millform AG. 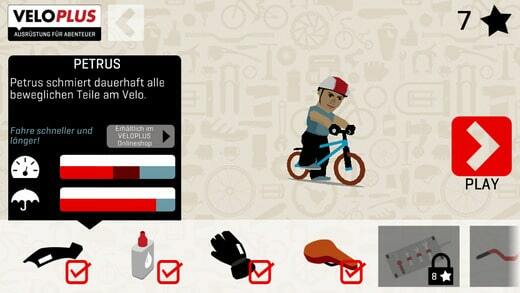 The Veloplus app was on the shortlist of Best of Swiss Apps 2014. The whole crew of Gbanga Millform AG is very proud about the result that integrates fun gameplay in a utility shopping app and gives a great way to experience eventful bike rides with bikes and equipment of Veloplus.